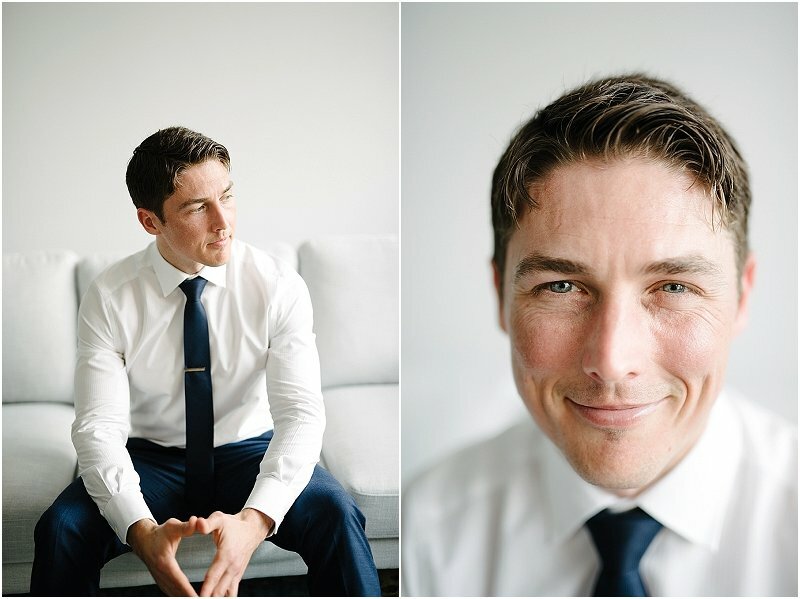 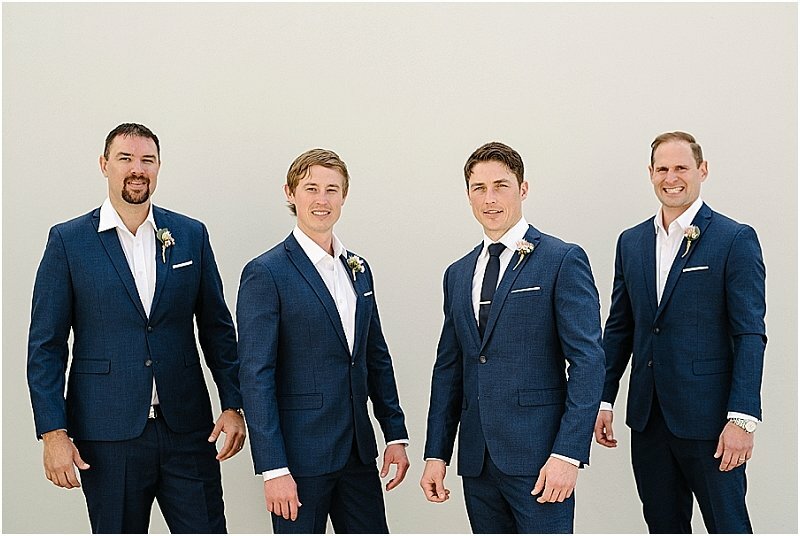 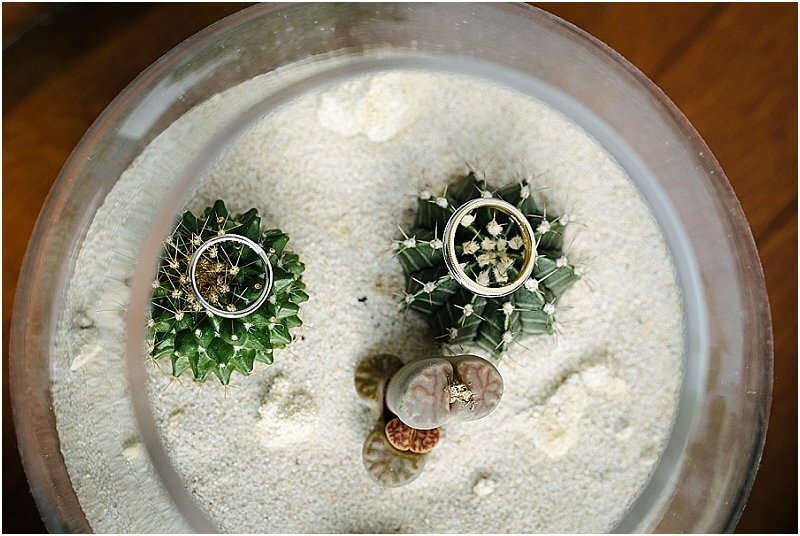 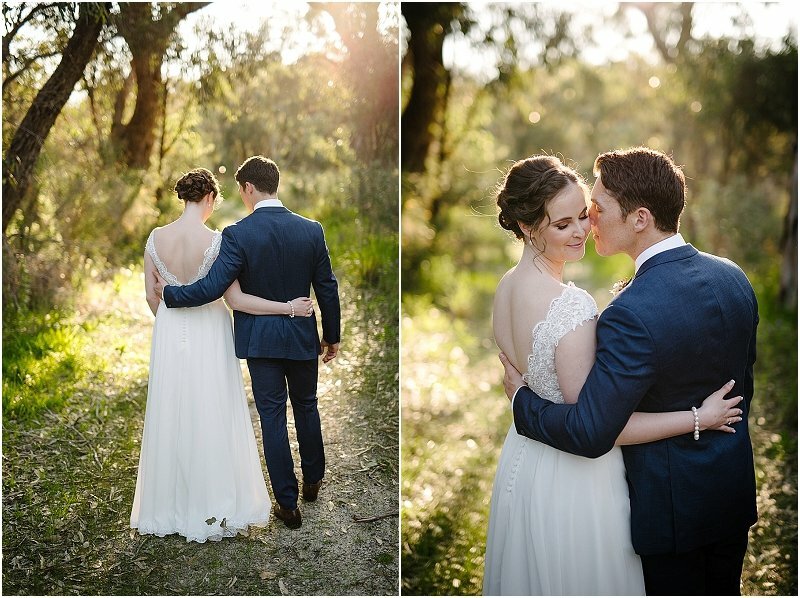 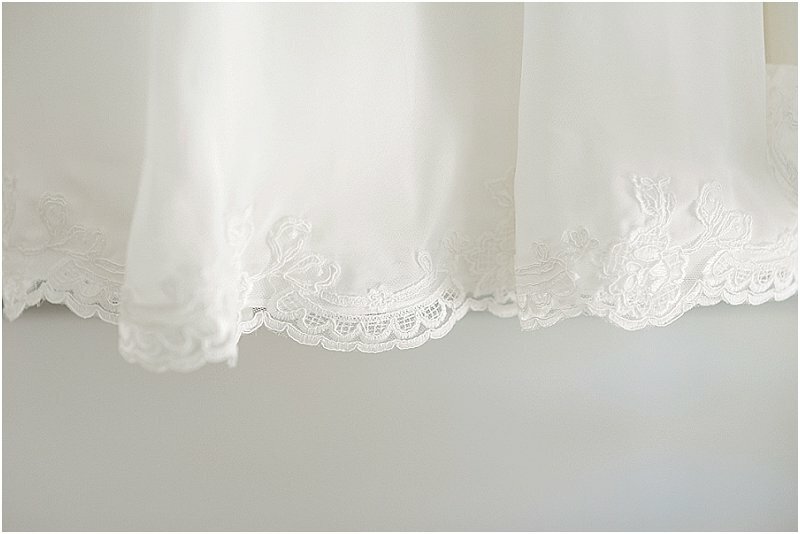 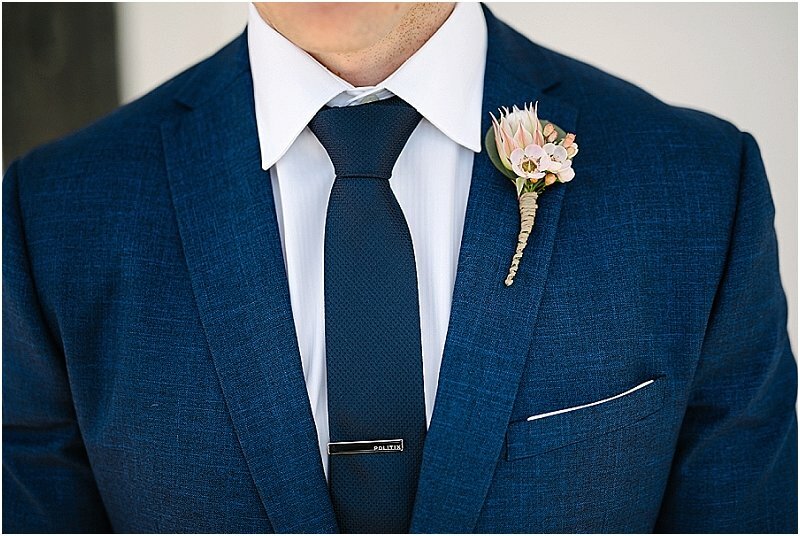 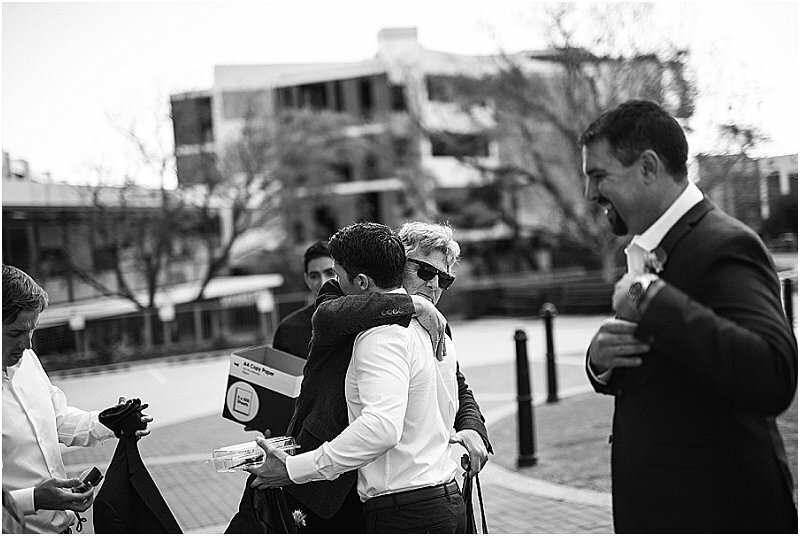 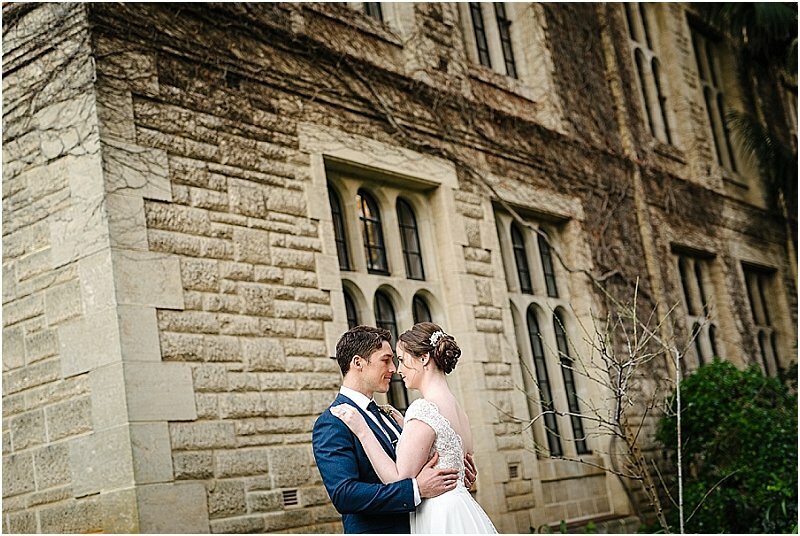 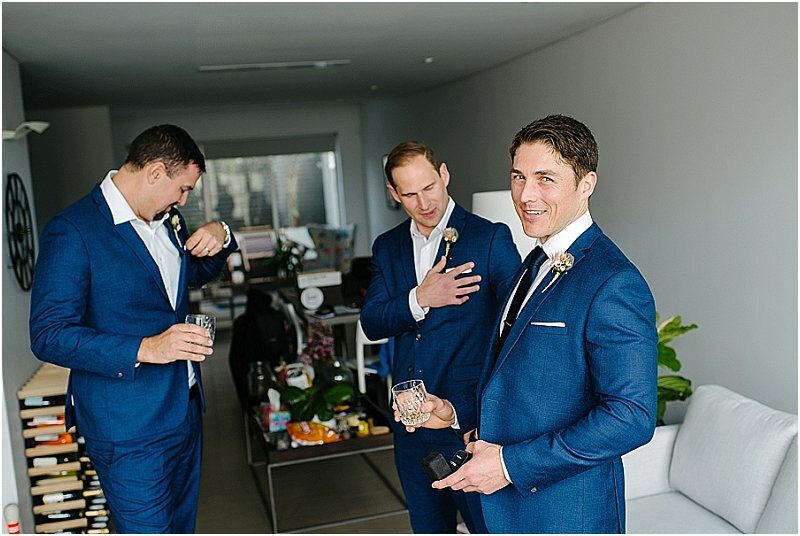 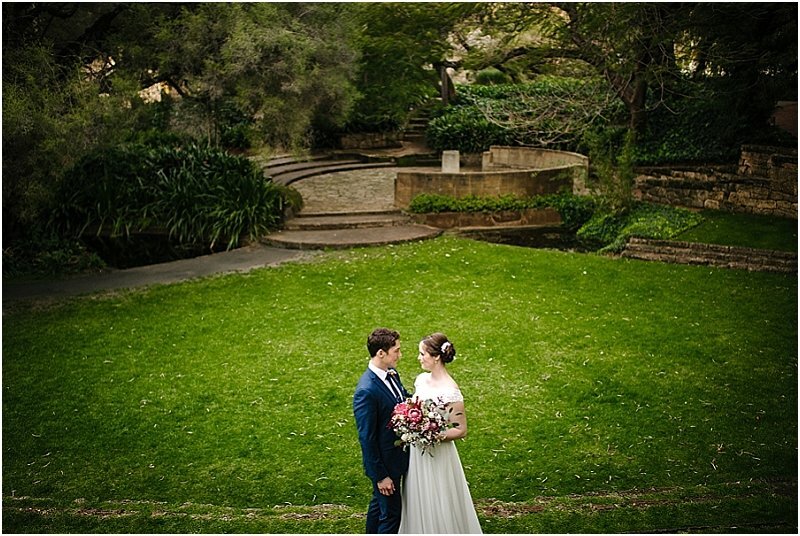 This beautifu spring started with a perfect spring day wedding. 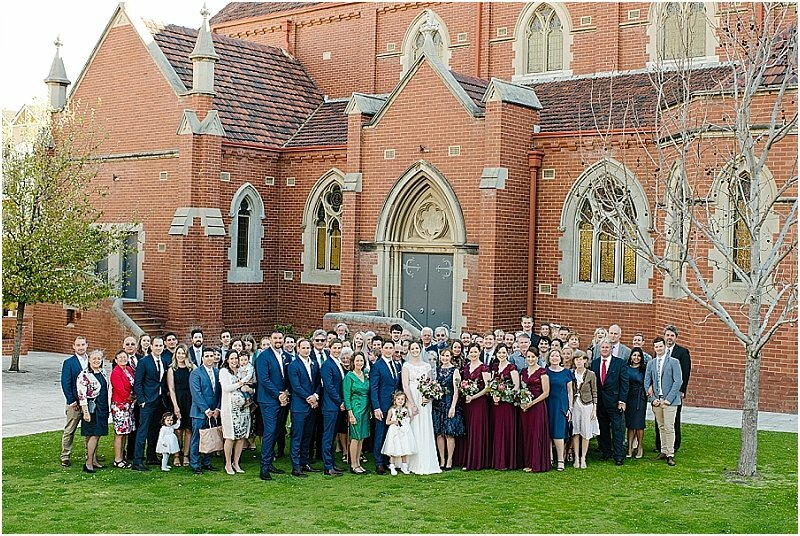 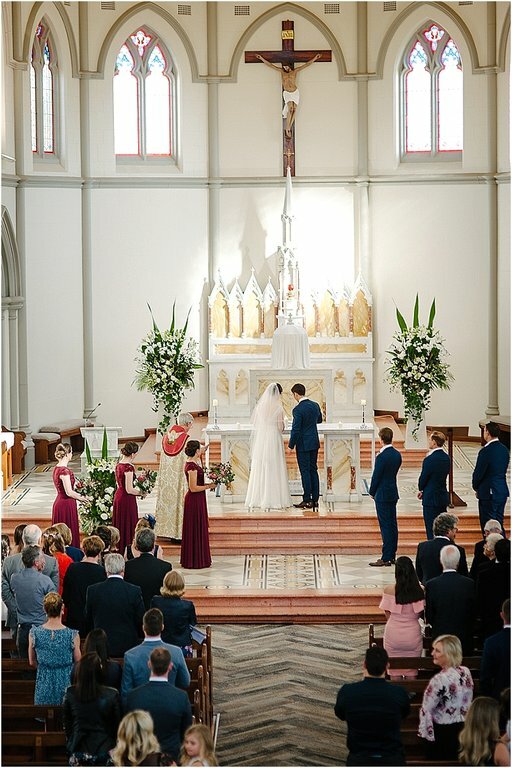 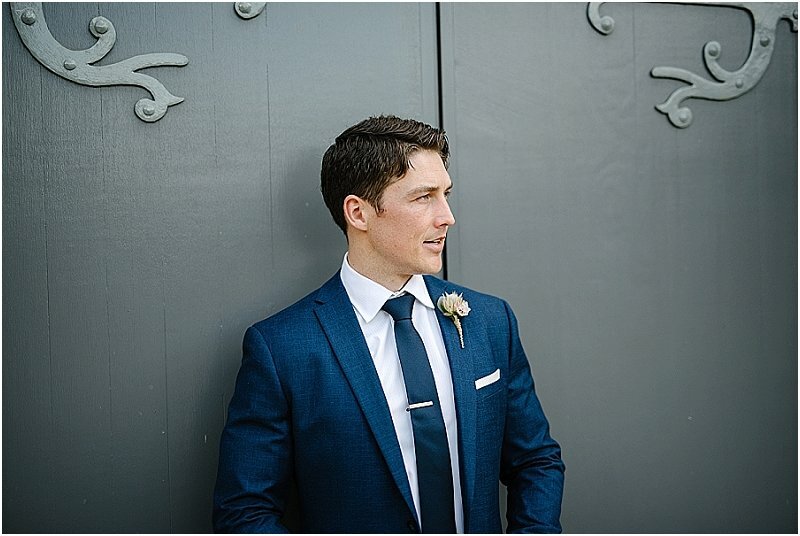 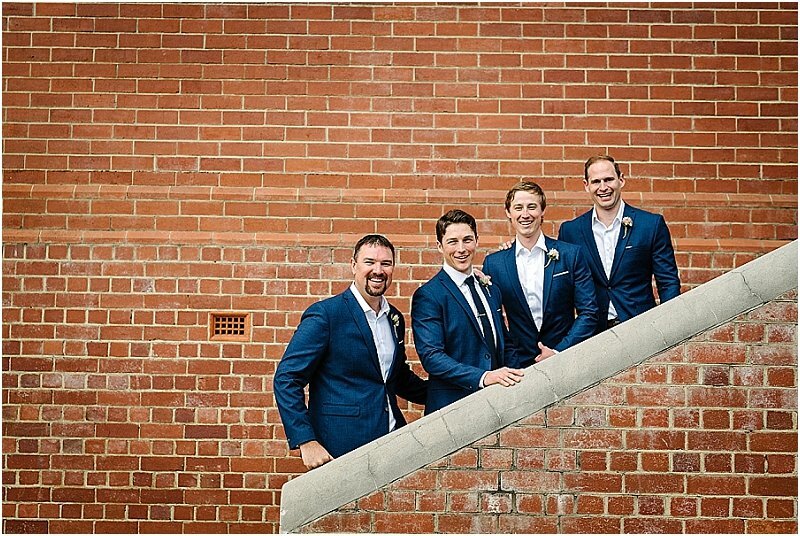 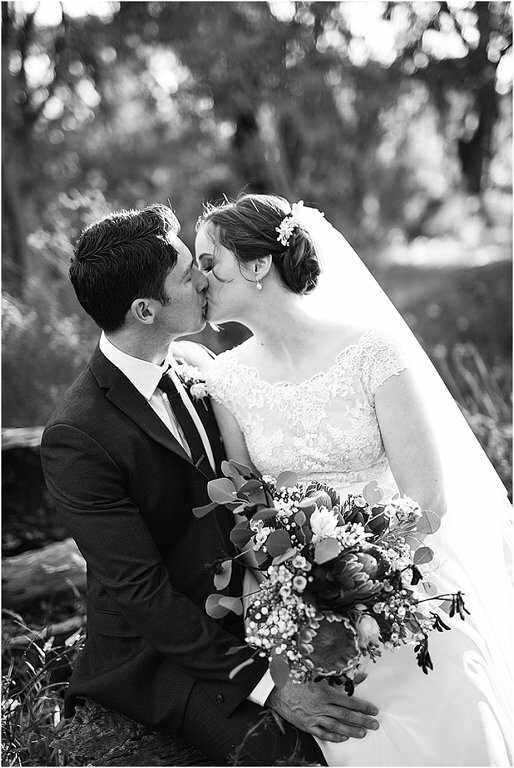 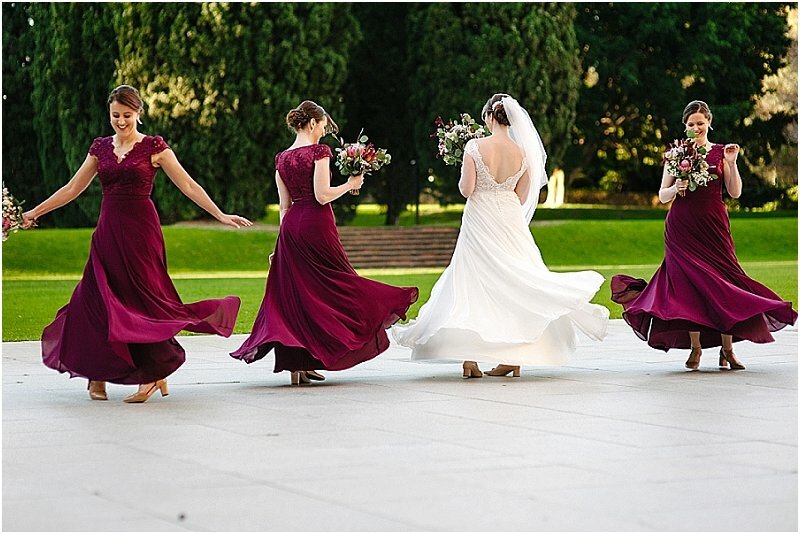 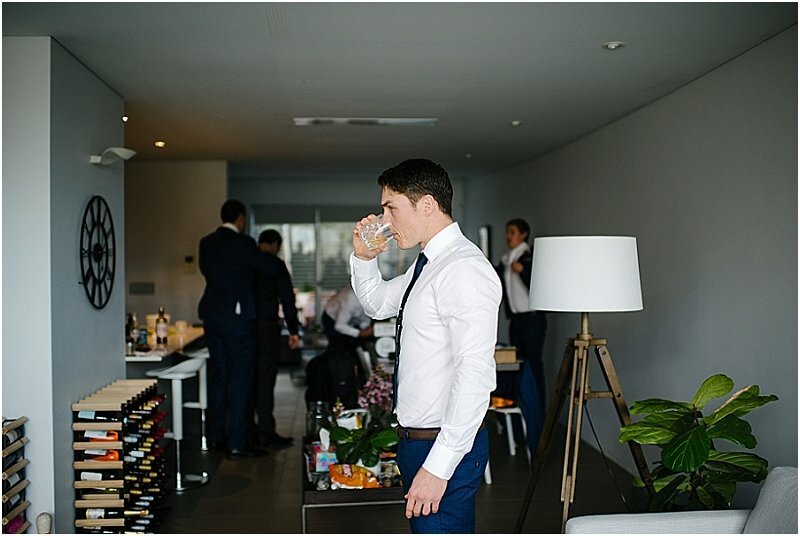 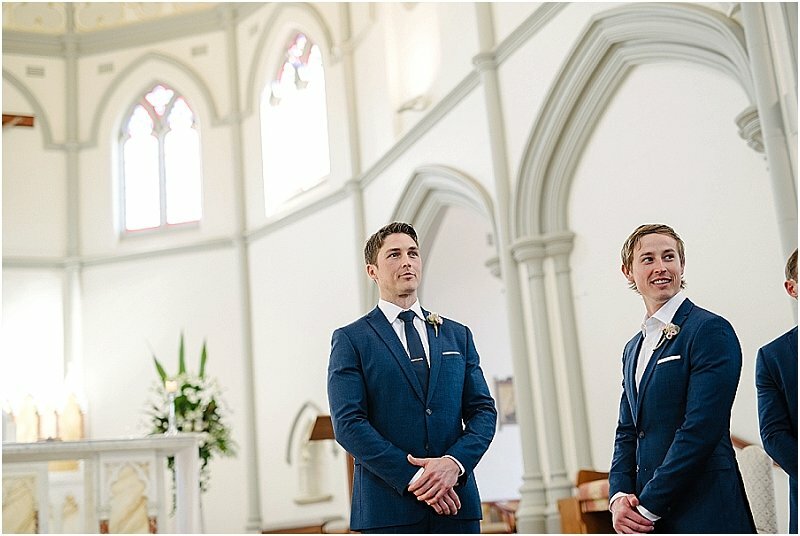 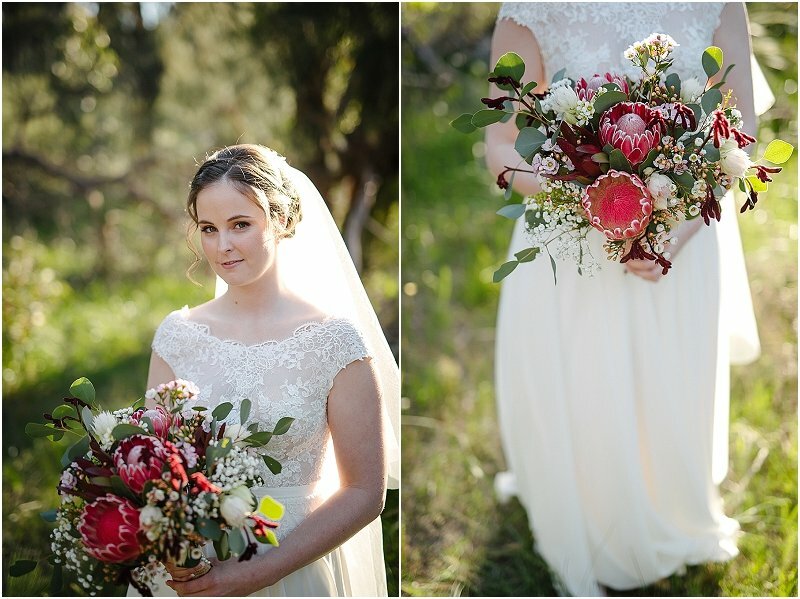 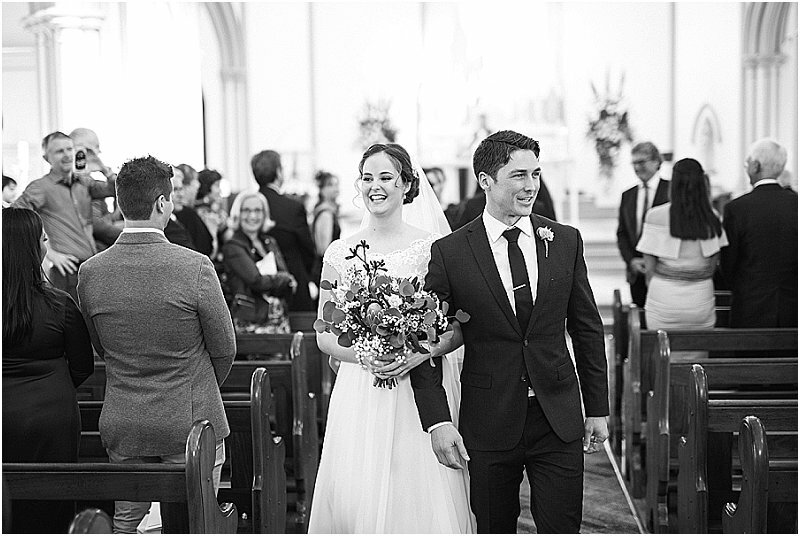 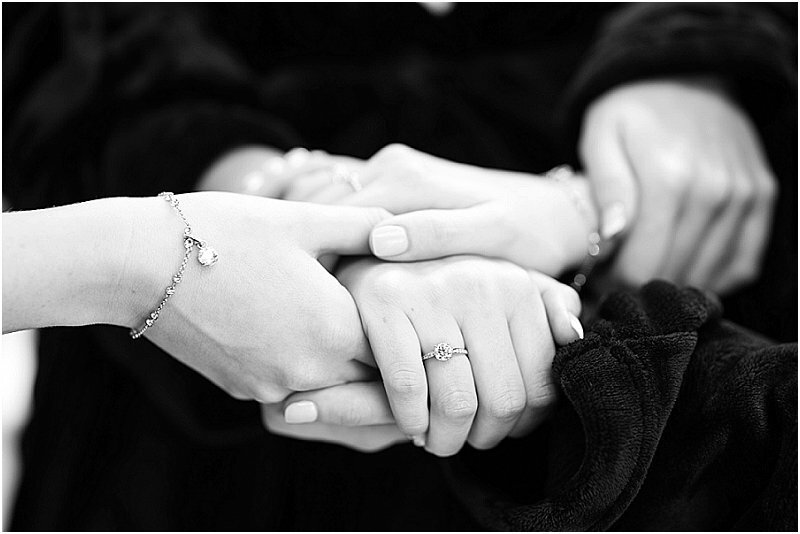 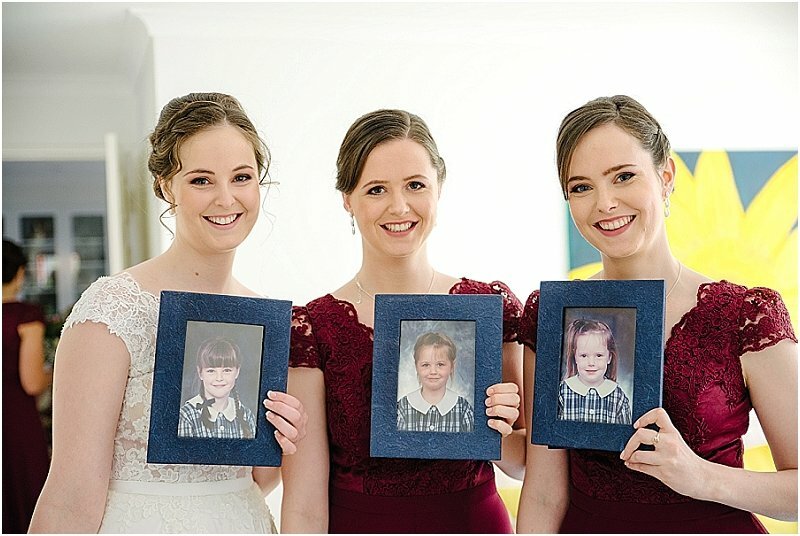 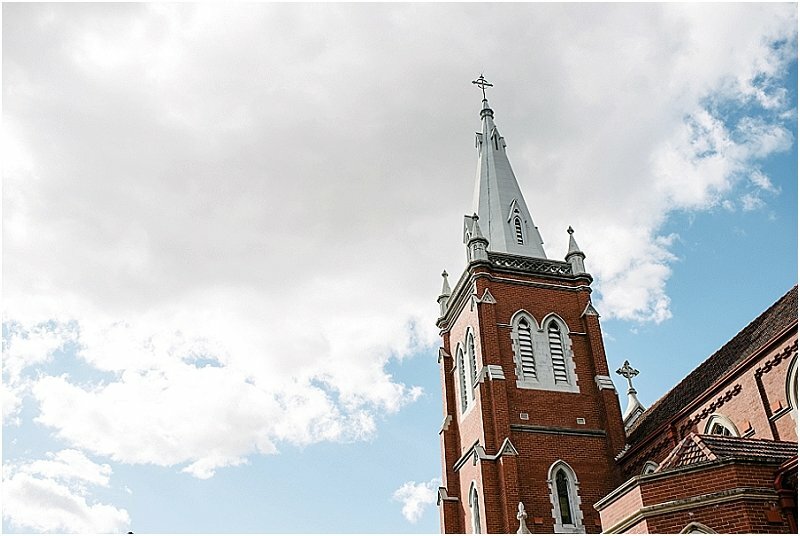 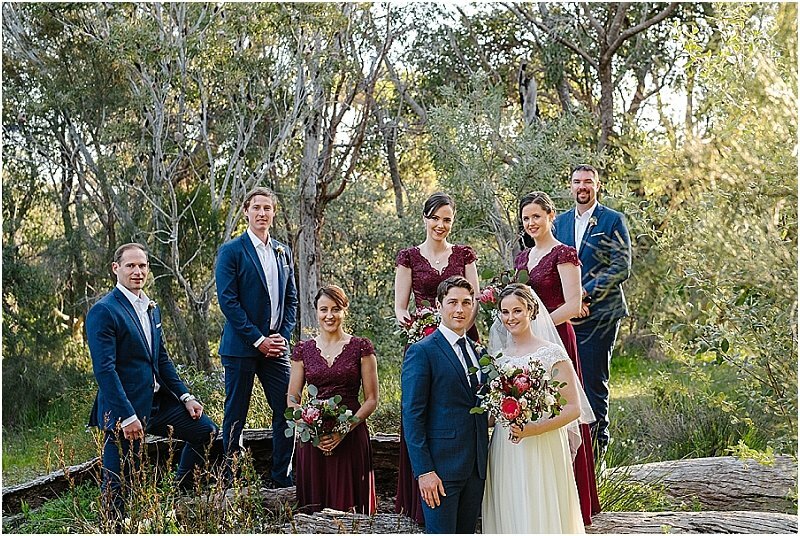 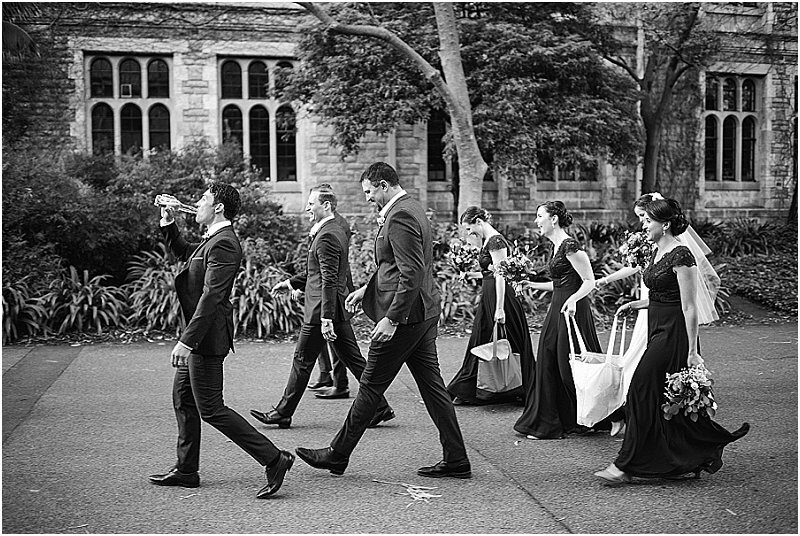 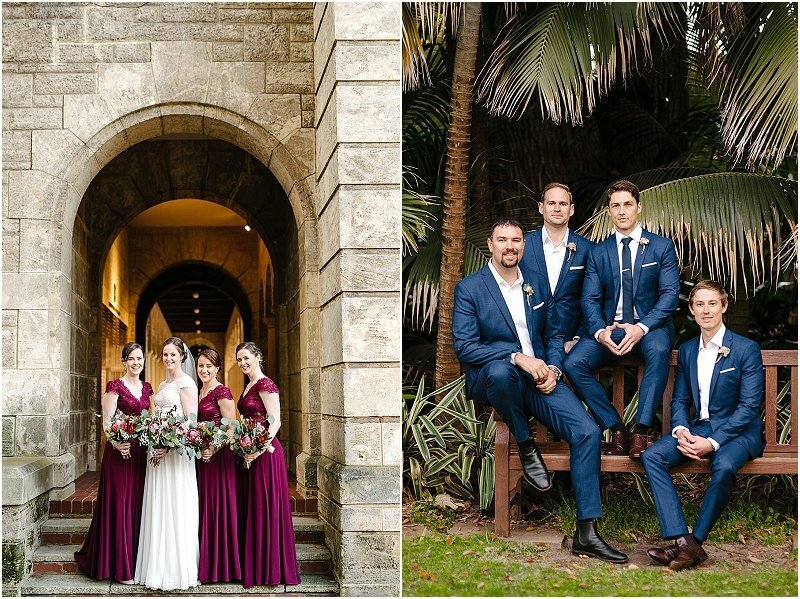 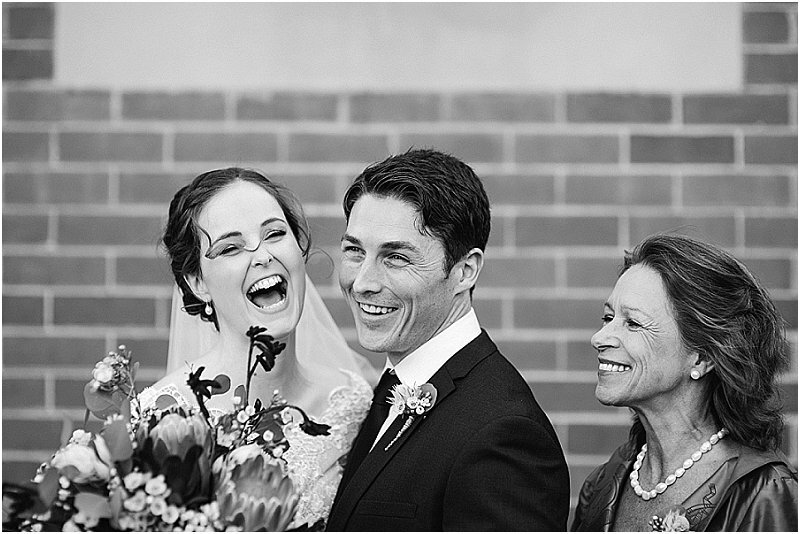 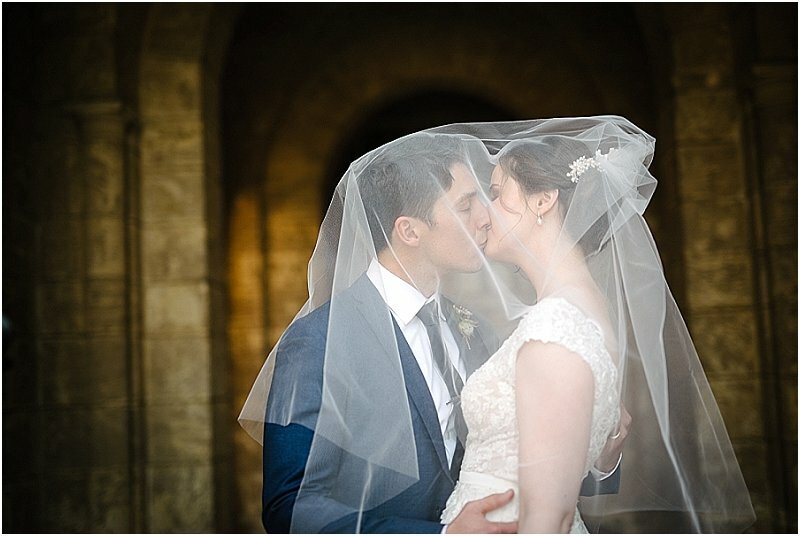 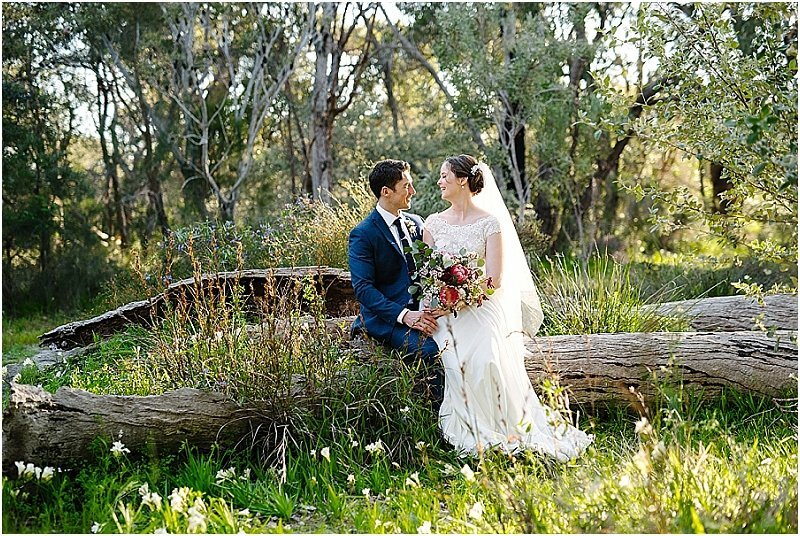 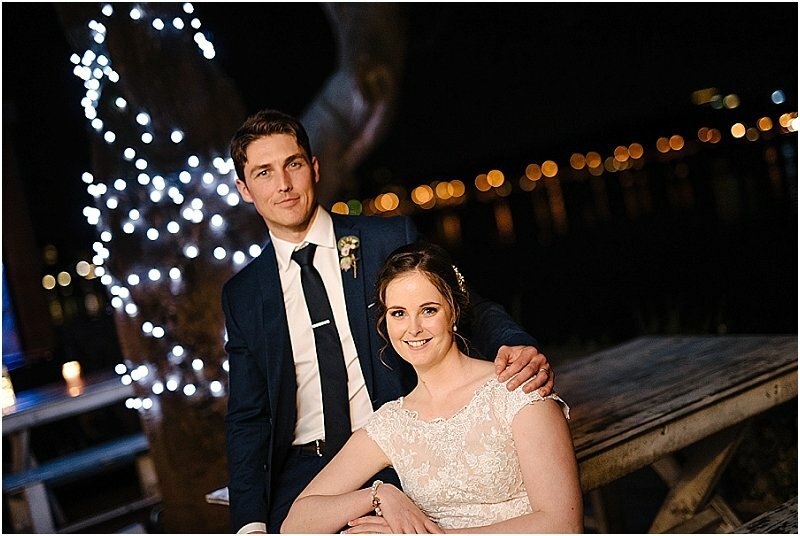 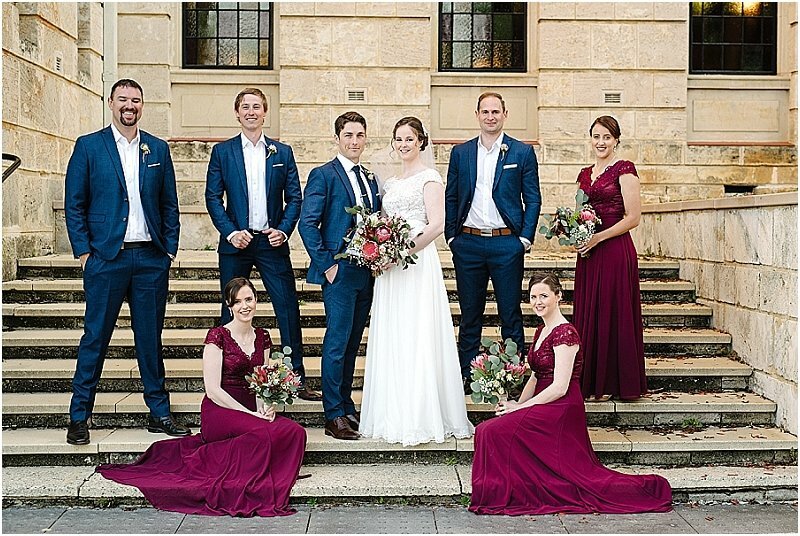 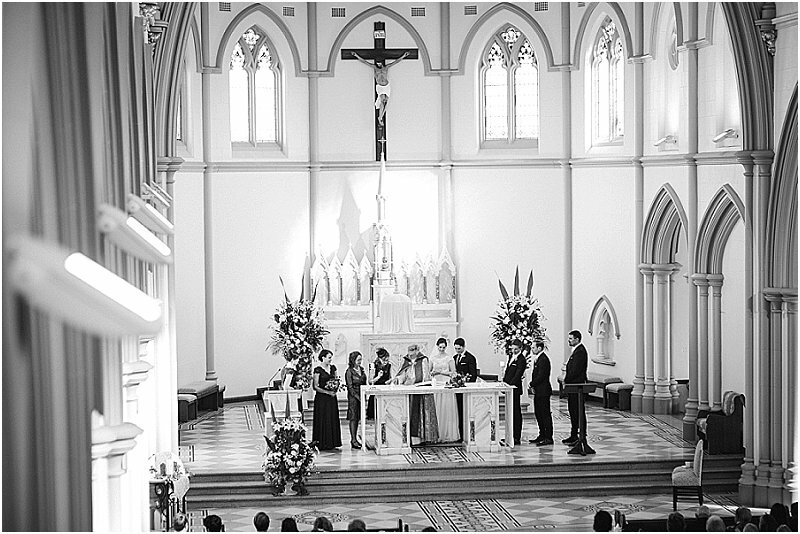 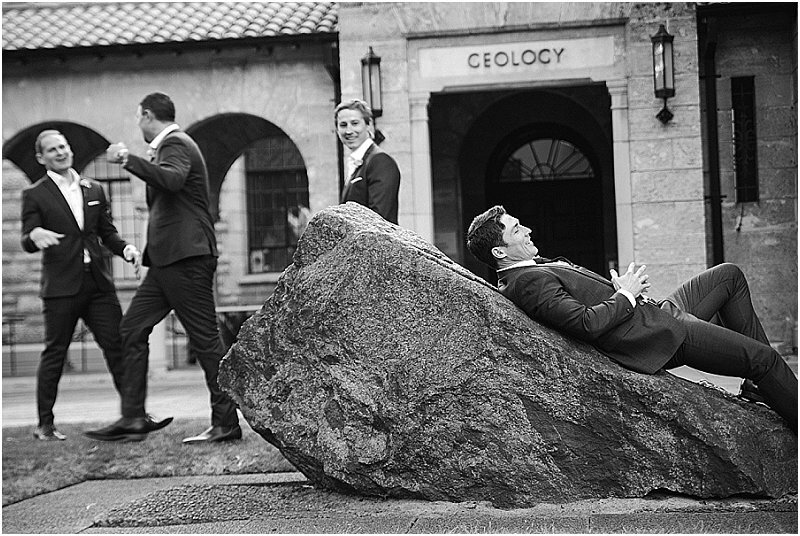 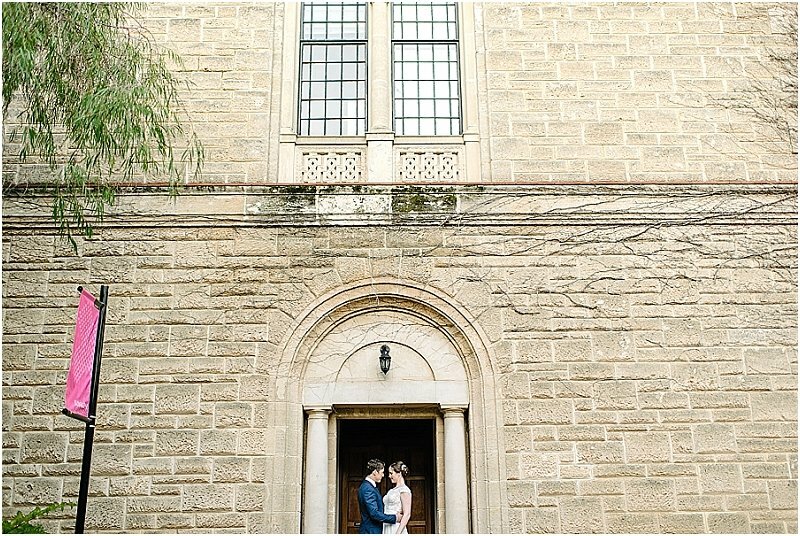 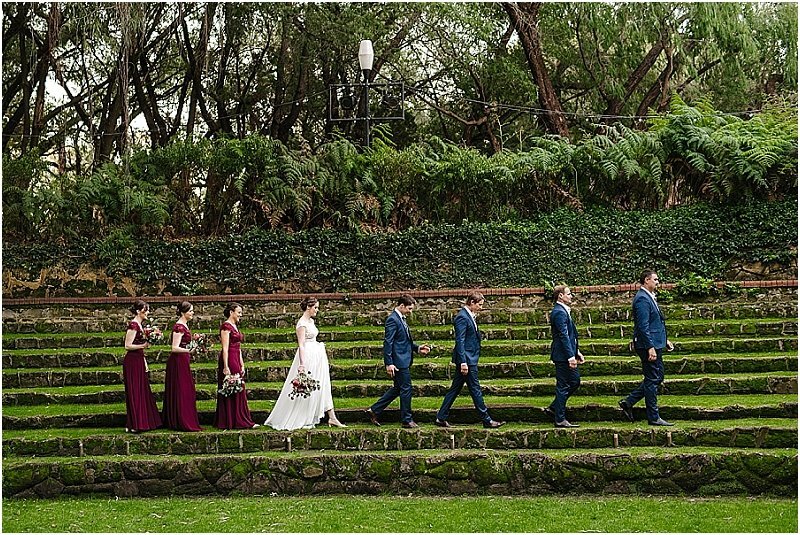 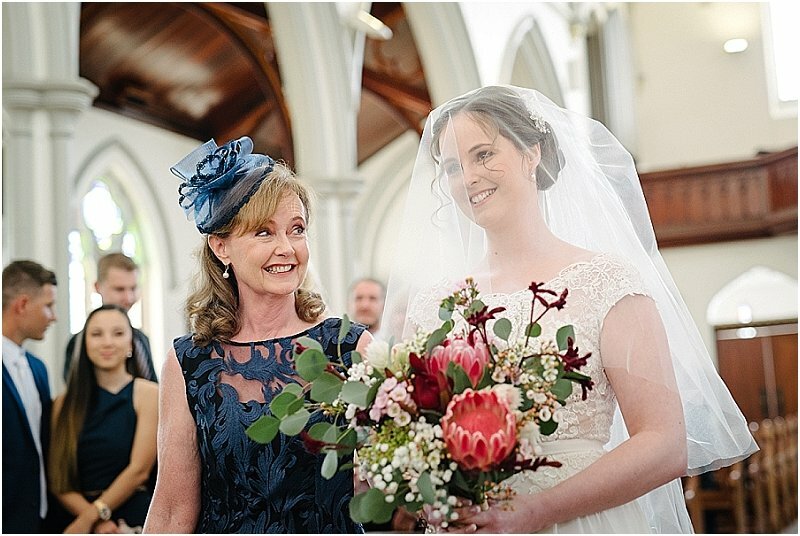 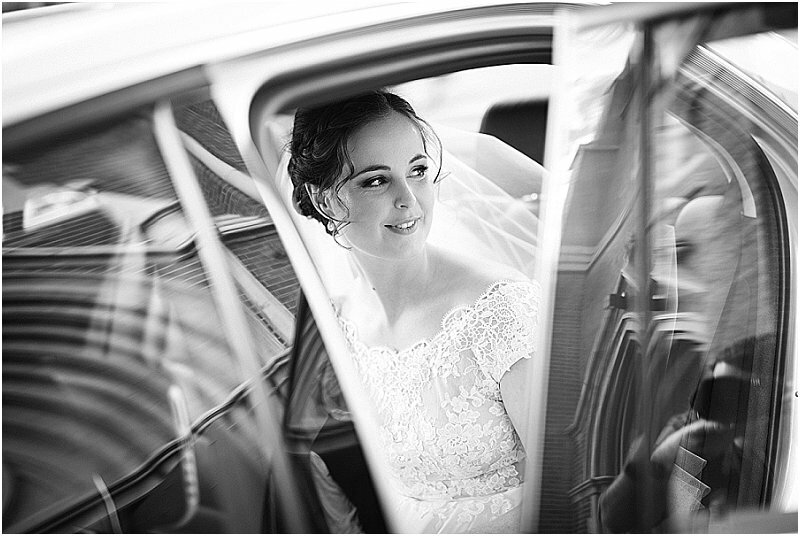 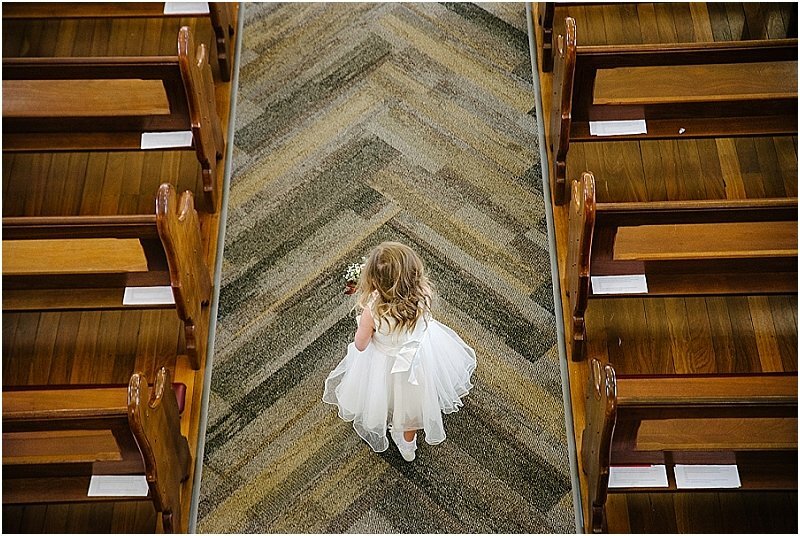 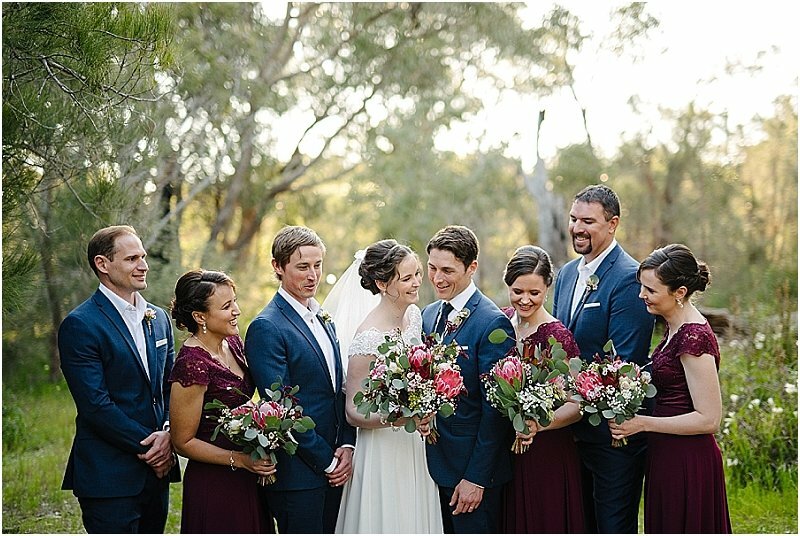 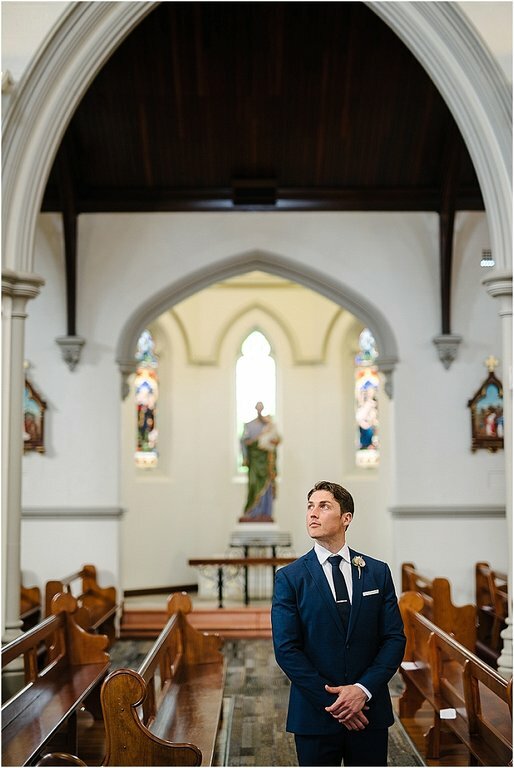 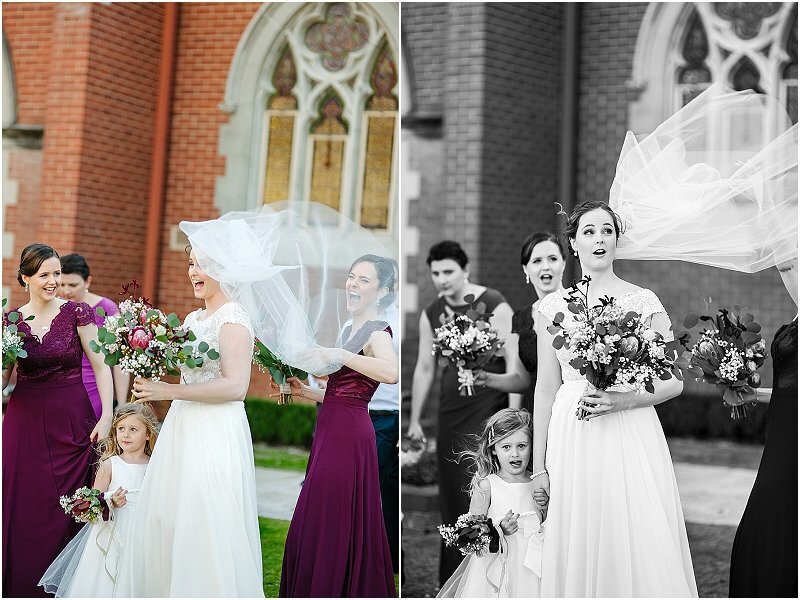 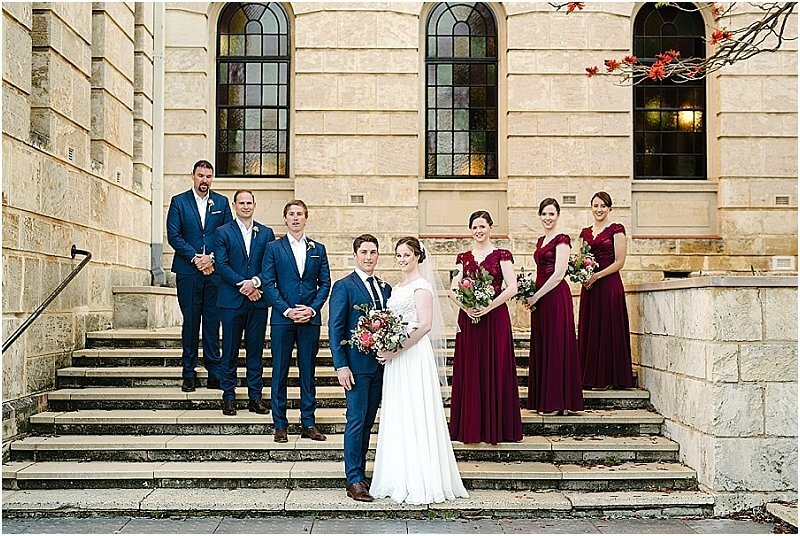 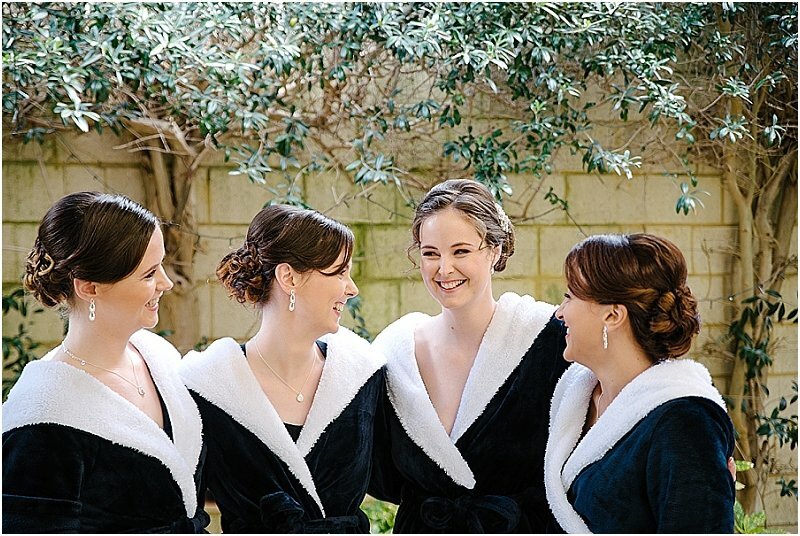 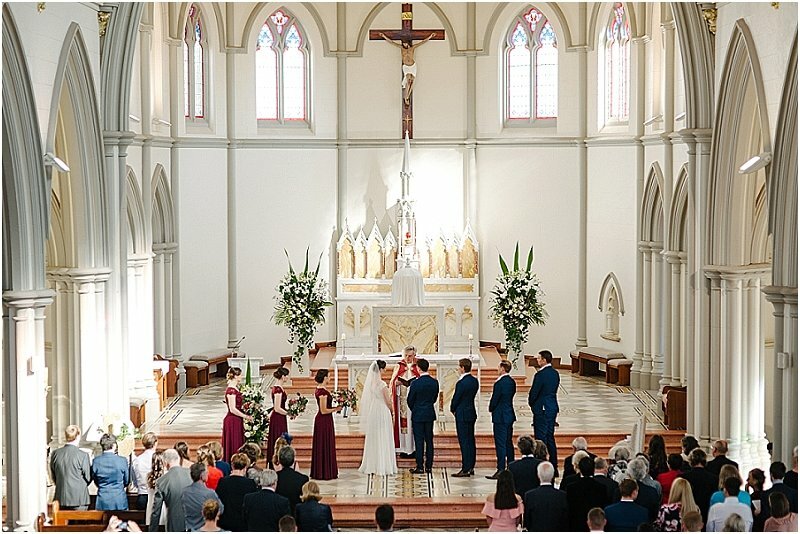 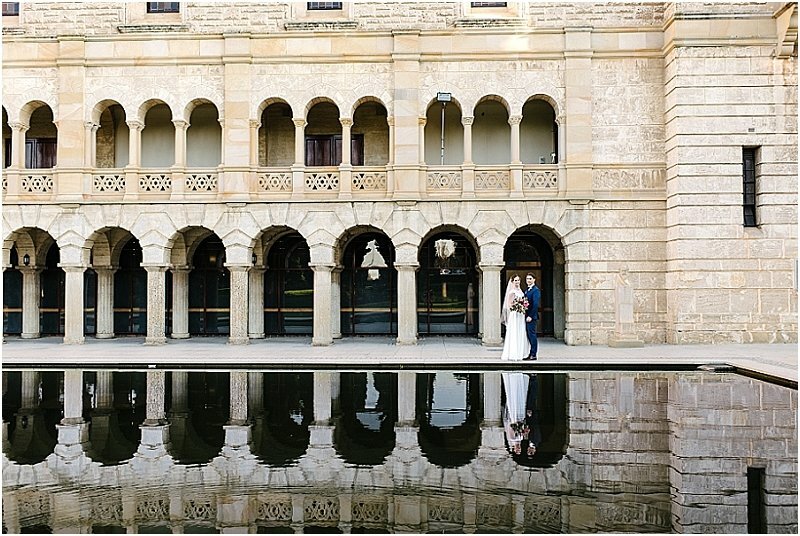 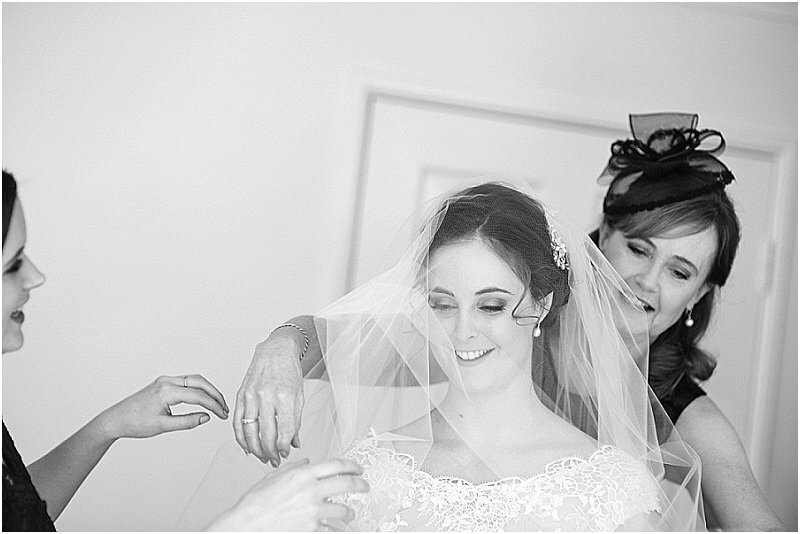 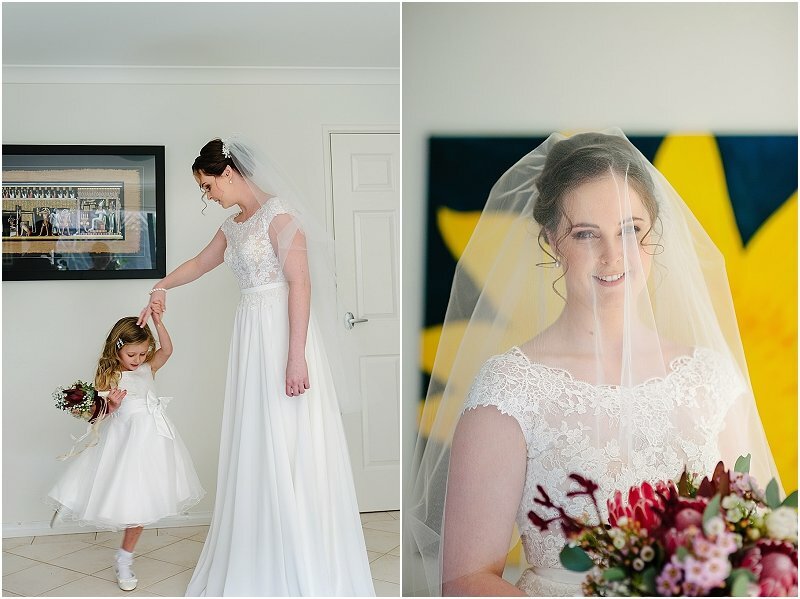 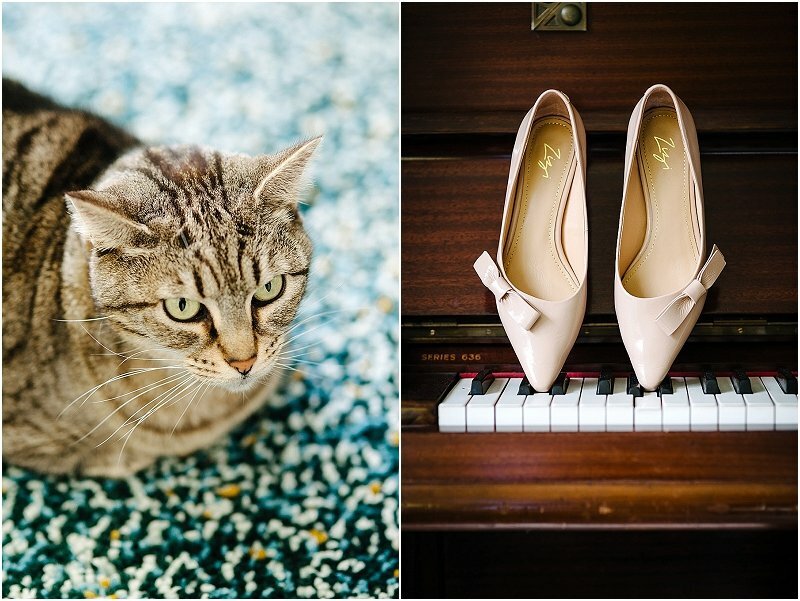 Erin & Tim got married at the St Joseph's church in Subiaco. 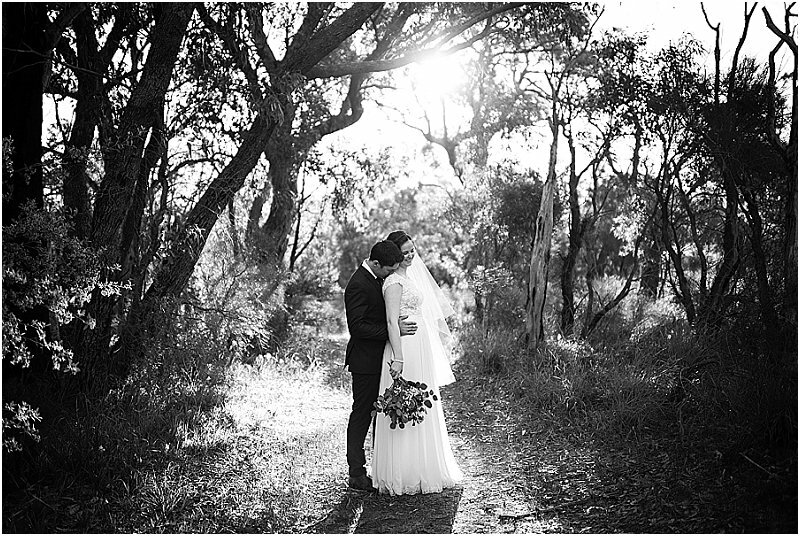 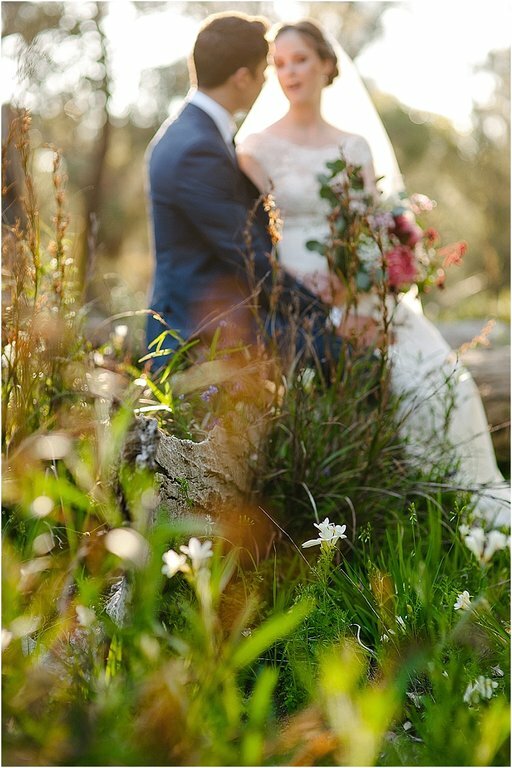 Afterwards we went to Kings Park with their bridal party, to a secluded spot the couple found, full of flowers, bathed in golden afternoon light. 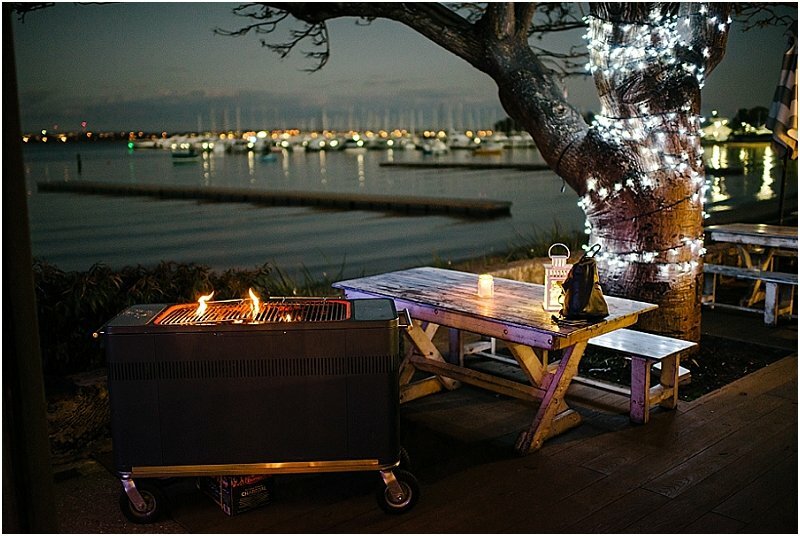 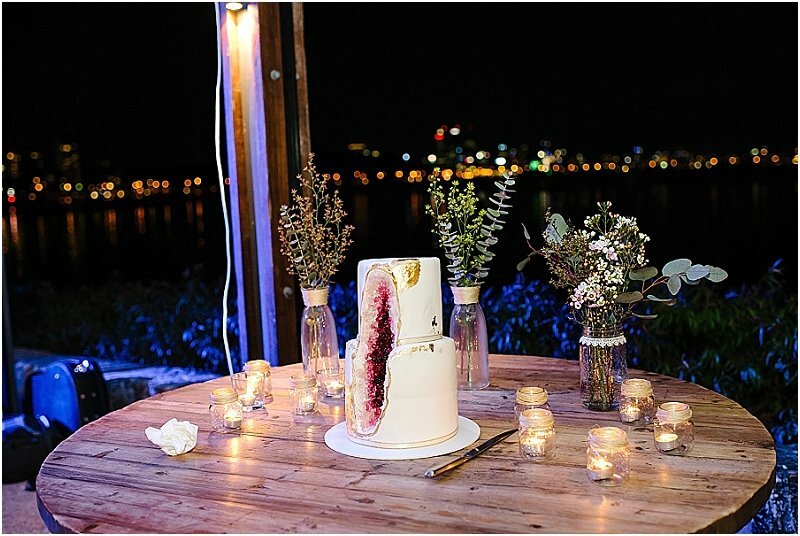 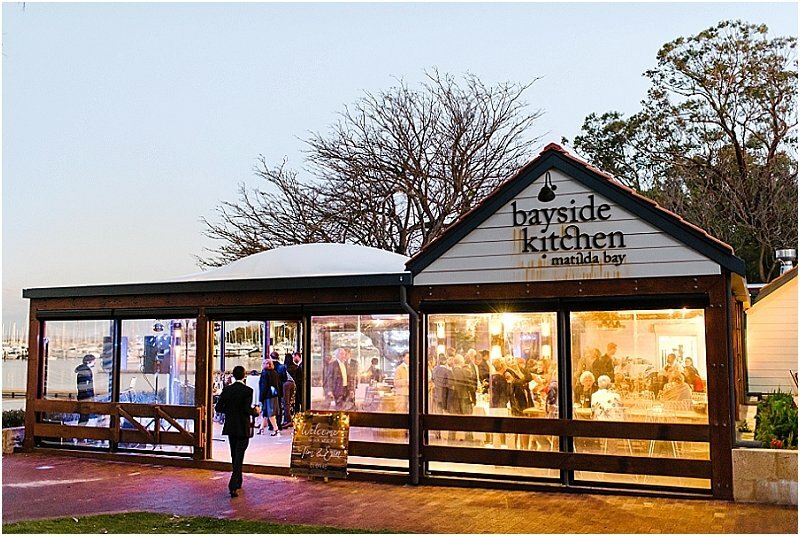 After some more photos around UWA we headed to Bayside Kitchen, Matilda Bay, where the reception was held.